Love coffee? You can finally bid goodbye to your favorite coffee house, and start making your very own luxurious cup of the perfect hot beverage right in the comforts of your home. 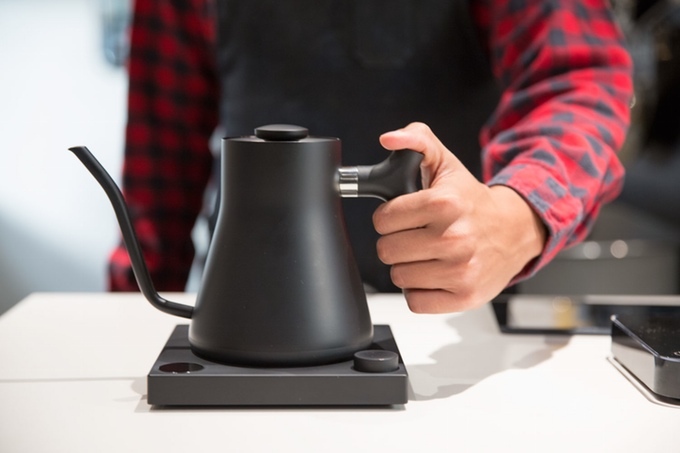 Introducing the Stagg EKG, an evolution of the electric pour-over kettle that’s years ahead of most kettles in terms of design and functionality. If you’re a die-hard fan of a top-notch coffee brewing and drinking experience, keep reading to know a lot more about this new piece of kitchen accessory. Most people don’t realize the value of putting emphasis on the most important thing that make the perfect cup of coffee: the brewing temperature. With the Stagg EKG, there is no reason not to get the exact brewing temperature you desire. Along with other factors that contribute to the best coffee brewing experience such as the type of coffee beans you brew, its roast level, and even its grind size, the temperature sits at the top of the coffee brewing methodology pyramid in terms of importance. Equipped with an elegant twist dial that you can turn to adjust the brewing temperature right to the very degree, Stagg EKG gives you complete control over your coffee. 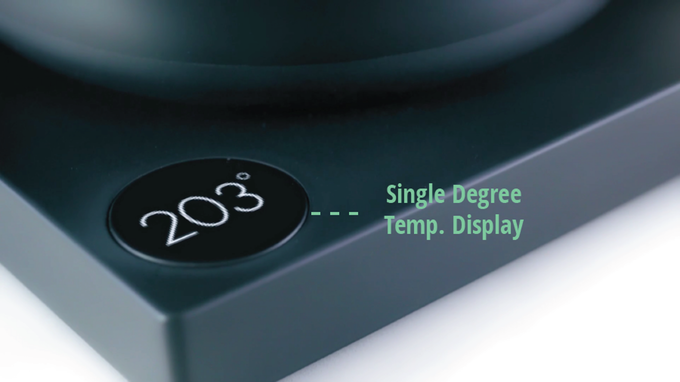 The temperature at which your coffee is brewing is directly shown onto the adjacent round LCD screen that illuminates according to the brewing status. 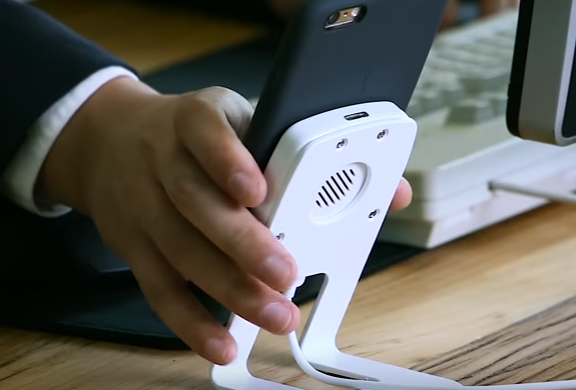 Because people around the world tend to use two of the most common temperature scales, Stagg EKG helps to eliminate the confusion and fuss of manual temperature conversion with its built-in temperature scale setting, allowing you to choose between Celsius and Fahrenheit scales to suit your preference. Engineered from the inside out, the Stagg EKG packs a minimalist yet elegant design that will fit into any kitchen. A precision pour spout is designed for the optimum flow rate with to-the-drop precision – never spill your brewed coffee again. Ergonomics comes first with the Stagg EKG thanks to its well-balanced handle that lets you pour over your hot beverage with ease. 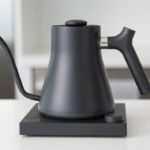 There is no such element of the Stagg EKG that compromises on quality, as even the kettle stand is designed with a one-touch button for simplicity and sleekness. 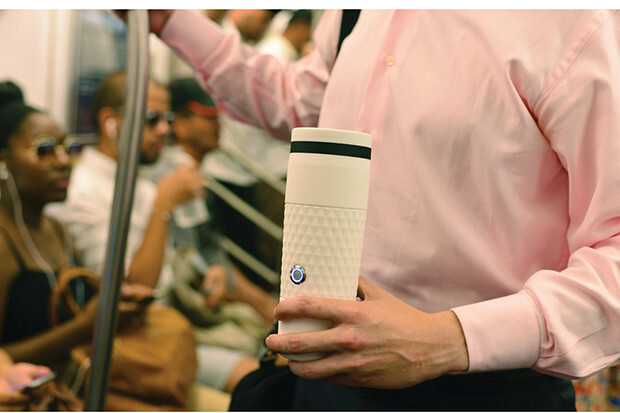 Can’t get enough of your coffee? This pour-over kettle can handle up to a liter of coffee or tea at a single time. To make the brewing experience even more intuitive and smart, the Stagg EKG supports the Brewbar mobile app, developed in collaboration with Acaia. Instantly switch the EKG on and off, set the brewing temperature, and keep track of your brew recipes – all from the app. The Stagg EKG puts the coffee brewing experience to an entirely new level, which coffee enthusiasts will likely appreciate.